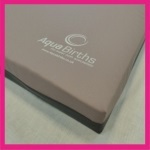 Birthing couches, birth mats, birthing chairs, bean bags, birthing slings, & furniture specifically designed for the unique needs of Midwives and Mothers. 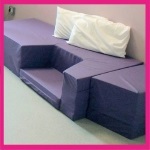 Special offer– 2 remaining birthing couches £100 off at £695 each. Welcome to SoftBirth™, we specialise in supplying birthing furniture and soft furnishings for the birth environment. Our focus is on providing comfortable, durable and cost-effective solutions for an active birth. We pride ourselves on our midwife-led design, customer service and transparent pricing policy, with no hidden extras. Our ever expanding range includes birthing couches as an alternative to the Bradbury couch, birthing mats, triangular mats, beanbags, support and positioning cushions, & ceiling-mounted birth slings. 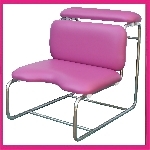 Click here to go straight to the innovatively designed SoftBirth Birthing Couch. Would you like us to help you find the best solution for your Birth Centre, Delivery Suite or Midwife Led Unit? 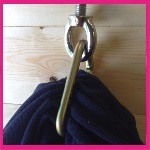 Contact us here, or better still give us a call on 03452 301 381.